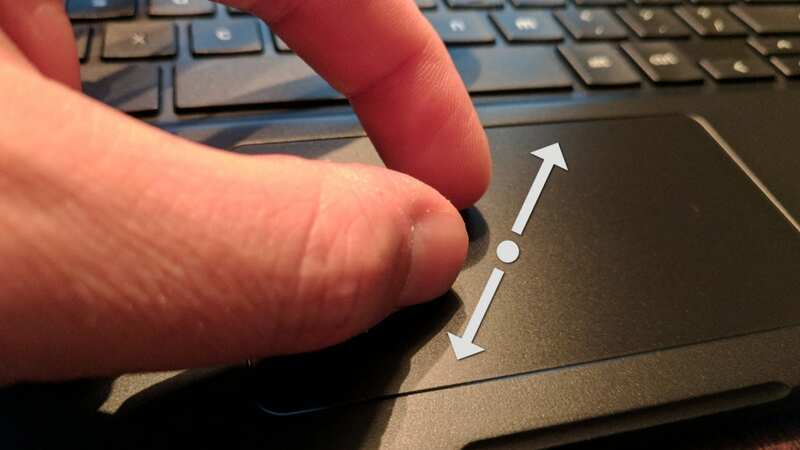 With Chromebooks having a well-developed trackpad and most of the gestures you need, something as simple as a pinch zoom seems like it would already be available. 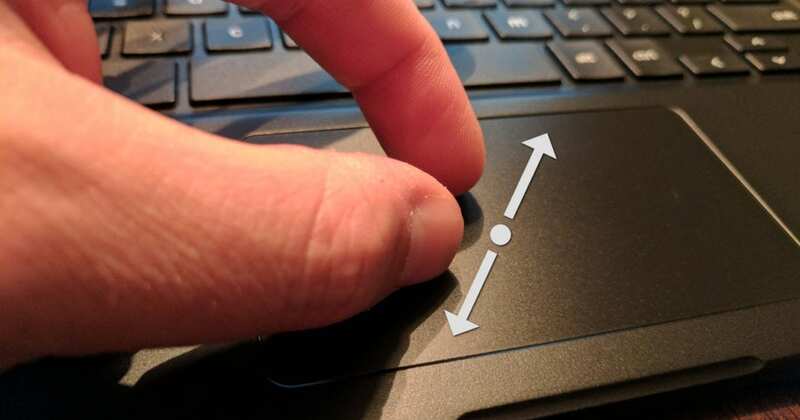 Let’s not forget the silky-smooth pinch zooming that happens on touchscreen-equipped Chromebooks and I’ve never really understood exactly why this action on the trackpad hasn’t been a feature up to this point. According to this commit, we are finally seeing pinch zoom for the trackpad of a few select devices. While it isn’t a comprehensive list by a long shot, it is great to see this being worked on. My money on this arriving would be in Chrome OS 61. We’ve heard some rumblings that it would arrive in 61, so we’ll keep our eyes on the Dev channel and see if it shows up there before 61 hits Stable in September. Add this to the numerous new features coming in our favorite operating system and we are building to what looks to be a very interesting fall season.